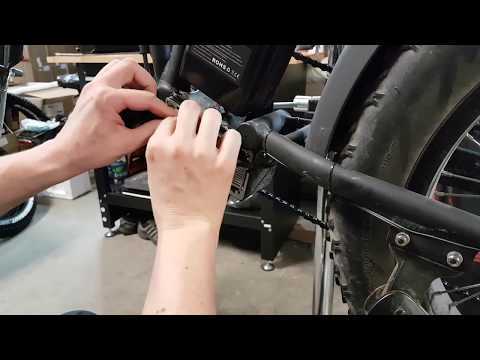 Most of the components on VoltBike are easily replaceable and most of our members are able to perform repairs in a home environment. Take a look at our How-To Video gallery. 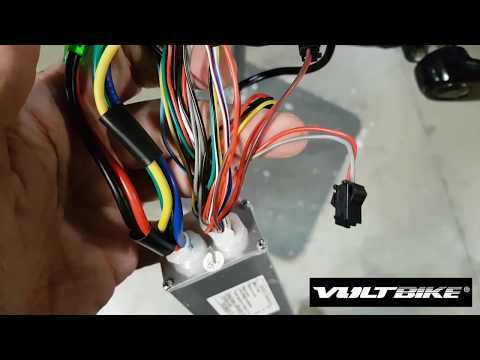 This should help you with replacing the components on your VoltBike. 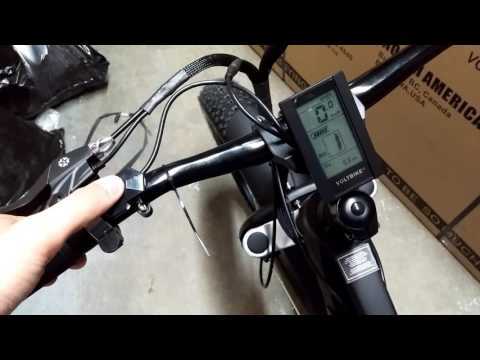 This video shows the factory default settings for Voltbike Yukon 750 and Voltbike Mariner. 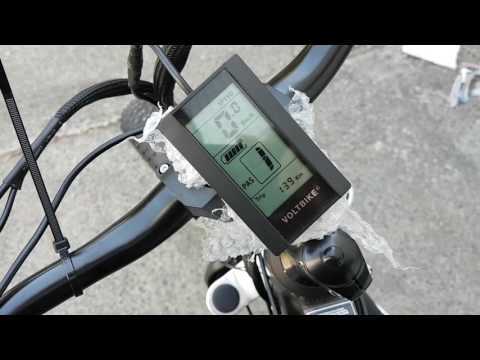 This video explains how to set your pedal assist to 0-9. 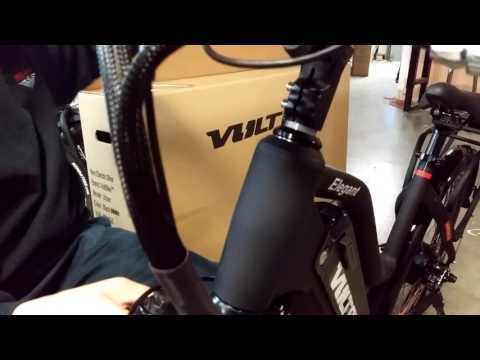 Voltbike Yukon 750 comes factory preset to pedal assist level 1-9. 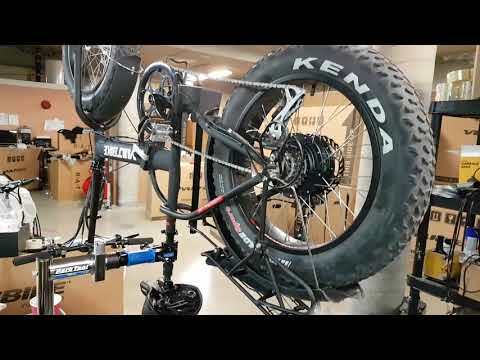 This video explains how to replace nylon gears for motor 8Fun SWX02 500w used on Voltbike Yukon electric fat bike. 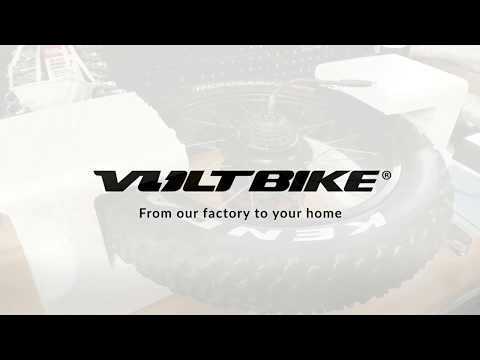 You can buy nylon gears direct on our website Voltbike.ca. 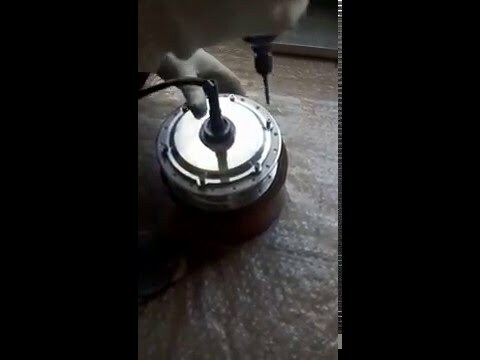 Plastic gear replacement for motor Bafang 500w.